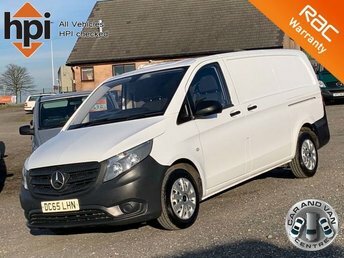 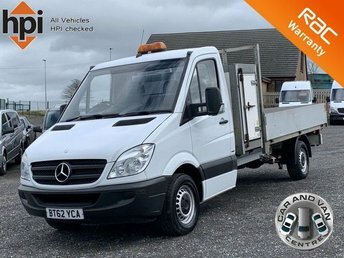 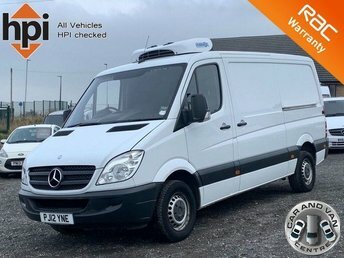 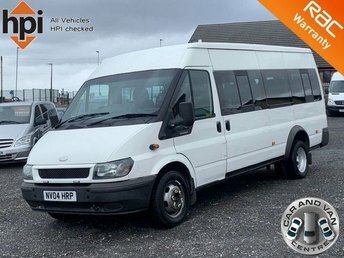 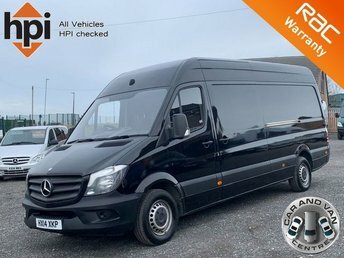 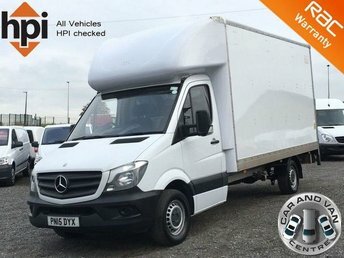 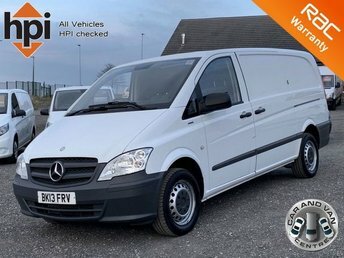 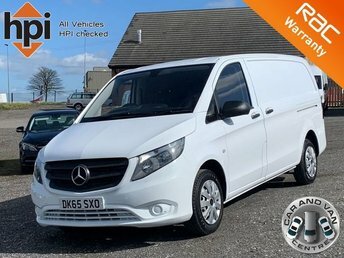 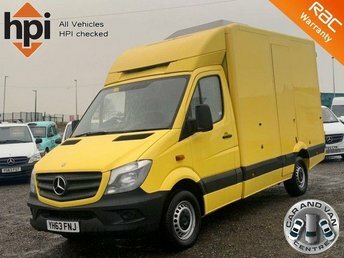 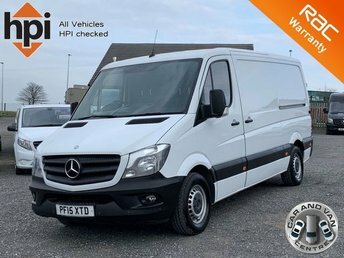 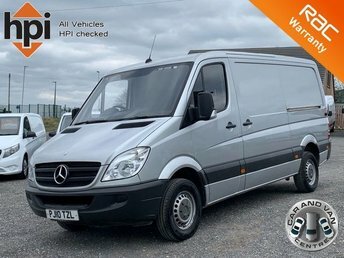 Get the best deal on a used van for sale in Blackburn by making your way to Car & Van Centre today. 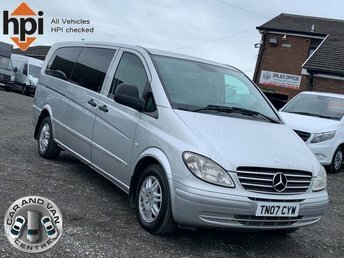 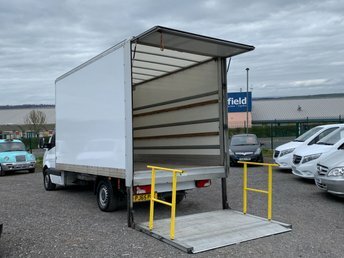 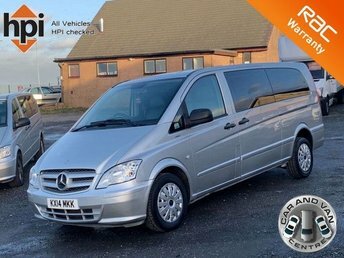 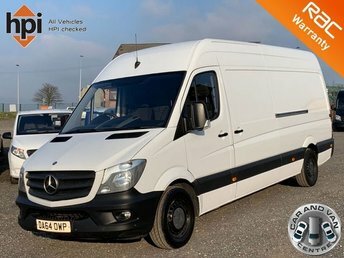 You will find every available model listed here on the website, and as all our stock is competitively priced you should have no problem sourcing a pre-owned to suit your budget. 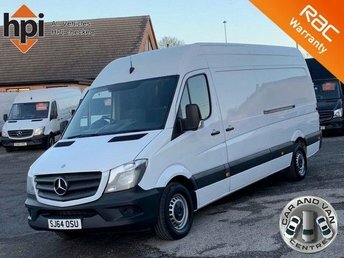 Take the opportunity to browse our current range online before contacting a member of the showroom team to find out more. 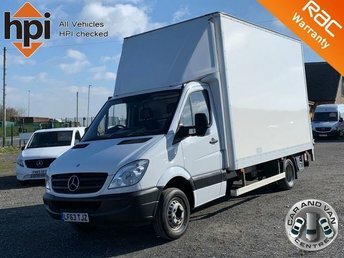 Our friendly and knowledgeable staff will be more than happy to answer any questions and provide advice and guidance when necessary. 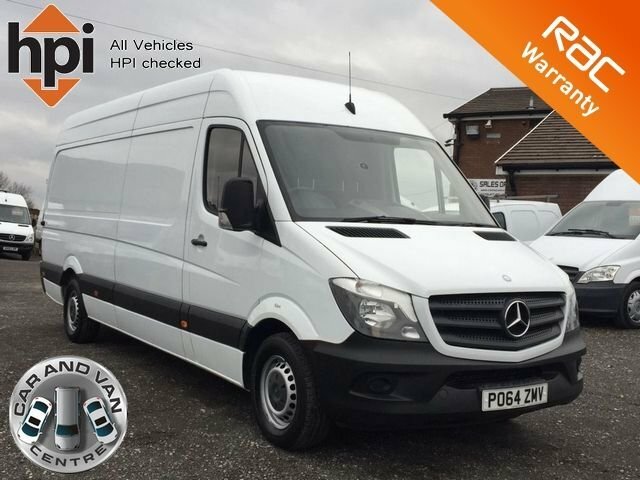 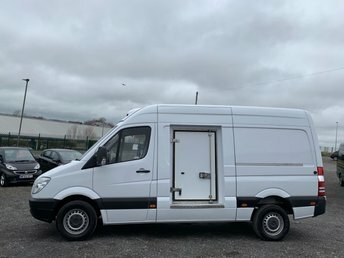 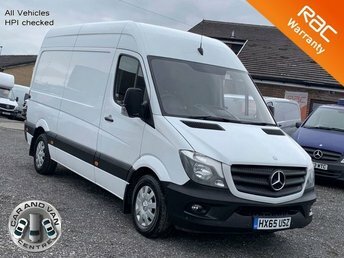 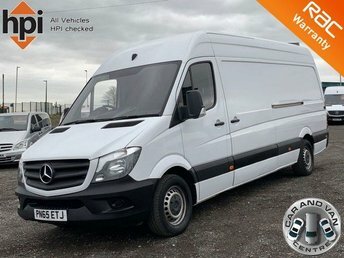 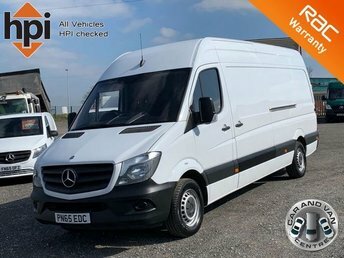 Alternatively, why not pay a visit to our showroom in person and take a closer look at the selection of used van models for sale.